Local authorities have introduced new measures to preserve the heritage of Sydney’s former red light district. 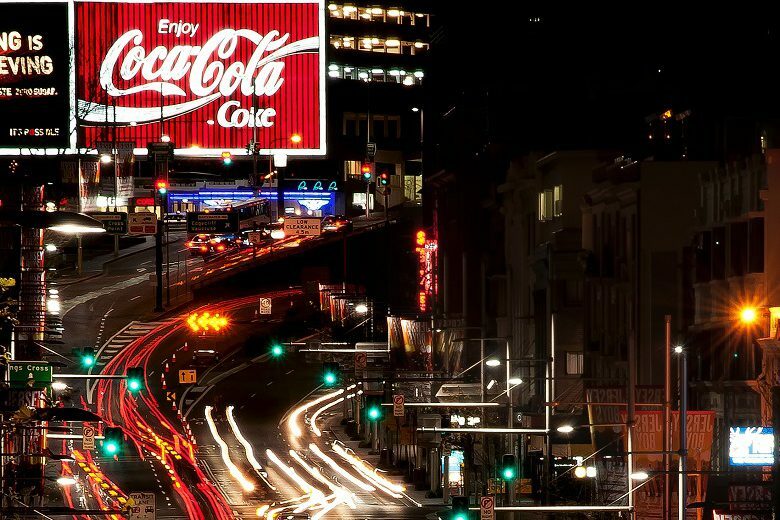 Once a bohemian heartland and criminal underworld, Kings Cross has become more renowned for its bustling eateries since the roll-out of controversial NSW lockout laws in 2014 following the death of teenager Daniel Christie in a one-punch attack. But City of Sydney Council and many residents are concerned the gentrification of the Cross and the emergence of high-rise living is taking away from the suburb’s rich history, with the area’s main strip, Darlinghurst Road located within a heritage conservation area. 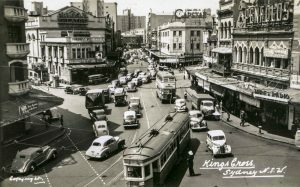 Council last week unveiled new planning controls for Darlinghurst Road to “preserve the unique character of Kings Cross and Potts Point” and ensure new developments “respect the area’s history,” Lord Mayor Clover Moore said. The development control plan will see all new developments adhere to heritage guidelines requiring them to be compatible with existing heritage items and the broader historic significance of the area, which will be outlined in a locality statement. The new measures encourage a minimum floor space to be set aside for neighbourhood services like shops, restaurants and cafes and include height and design restrictions for certain parts of the strip to ensure new development relates to the surrounding context and integrates heritage into its design. The new controls come alongside council’s late night development plan which is set to come to council for endorsement in coming months. In November, council said the proposed changes, including extending 24-hour trading across the entire CBD and allowing shops on high streets to trade until 2 am, were designed to “jump start Sydney’s nightlife and economy”. “These planning controls will encourage diverse land uses for Darlinghurst Road, while protecting its architectural style and eclectic character,” Cr Moore said. “We need to make sure that Darlinghurst Road remains a lively and exciting place for residents and visitors and strikes the right balance between commercial activity and residential development. Comment below to have your say on this story. If you have a news story or tip-off, get in touch at editorial@governmentnews.com.au. Sign up to the Government News newsletter.